Veteran state transportation department chief Paul Trombino III is President Donald Trump’s nominee for administrator the Federal Highway Administration (FHWA). 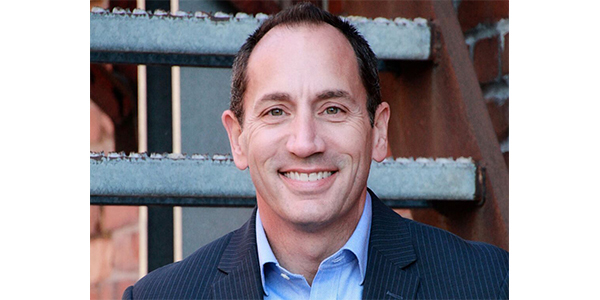 Since January, Trombino has been president of the McClure Engineering Company in Clive, Iowa. He was director of the Iowa Department of Transportation from 2011 to 2016, and worked 17 years at the Wisconsin Department of Transportation before crossing the state line to Iowa. His tenure at Iowa DOT was highlighted by passage of a major transportation funding package, including a 10-cents-per-gallon fuel tax increase. Trombino was president of the American Association of State Highway Transportation Officials (AASHTO) for the 2015-2016 term and 2016 vice chair of the Transportation Research Board (TRB) Executive Committee. While he headed Iowa DOT, ARTBA members got to know Trombino first-hand as a member of the AASHTO-AGC-ARTBA Joint Committee, a work group through which national transportation leaders meet and develop policy recommendations each year. The FHWA post requires Senate confirmation. The 2,900-person federal agency has a $44 billion annual budget. Brandye Hendrickson, a former state transportation official in Indiana, has served as its deputy administrator since July.